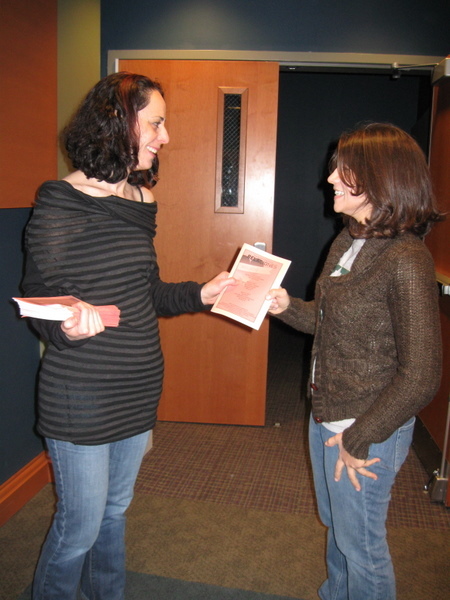 The Latin American Films Program was put on by OLA this Spring. for more information, please click here. 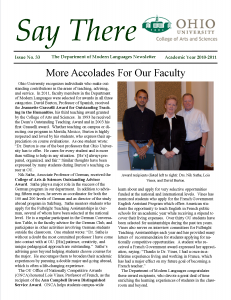 The newest issue of the SayThere newsletter has been published! Please click on the image below to read the latest edition. 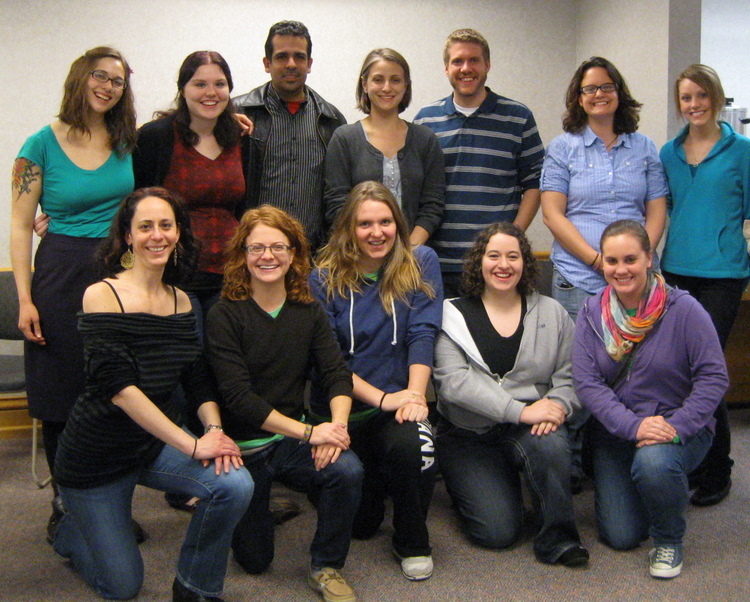 The Ohio University Spanish Club held its first annual Tapas Night Chef Cook-off on May 17th! For more information about the event, please click here! Attention all! 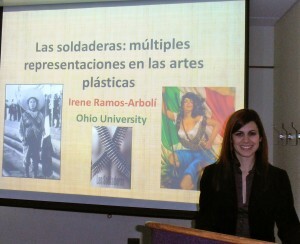 The 4th Annual free CALL Conference took place on May 4th at Ohio University. For more information about the conference, please click the link below. 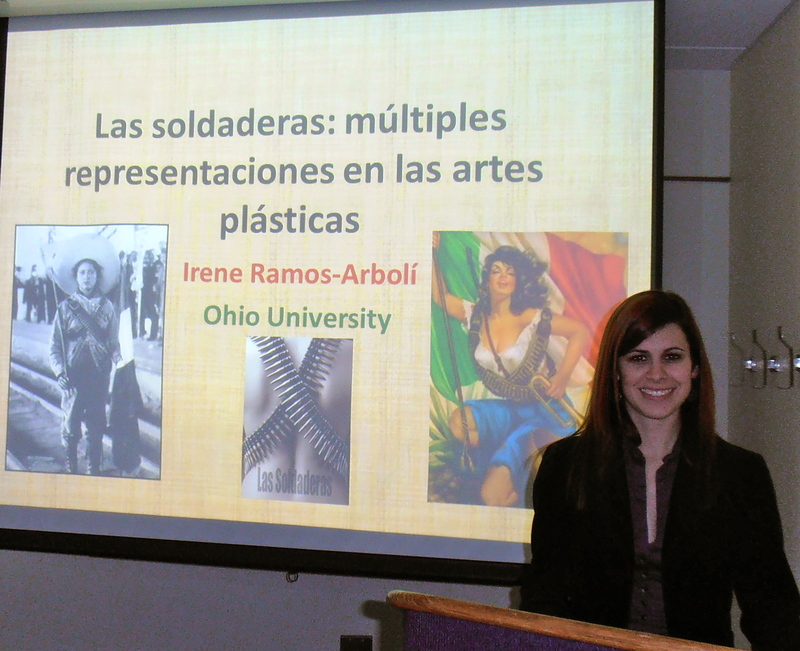 Ohio University’s Spanish and Latin American Studies students, along with Professors Delgado, Gallego and Partyka presented their research at the Ohio Latin Americanist Conference at Bowling Green State University in February. 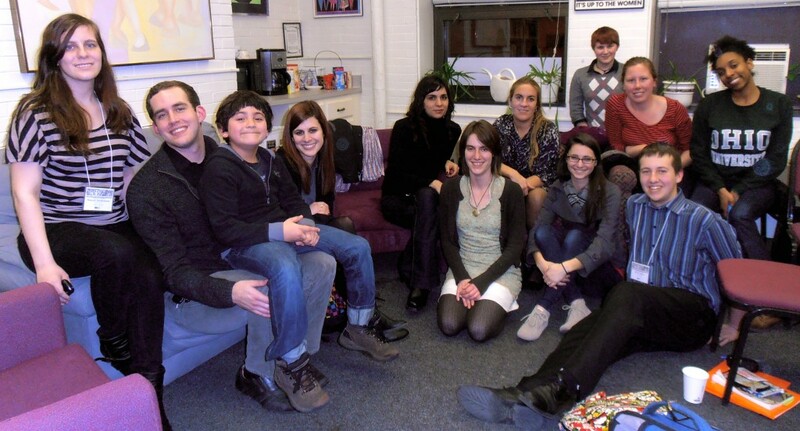 Accompanying and supporting the group were freshmen members of Spanish HTC and a Spanish graduate student. children and young adult literature. Sharon Dunfee (Ohio University, BSed ’83, Spanish & French, MA Spanish ’91) has been selected by OFLA (Ohio Foreign Language Association) for the 2012 Leona Glenn Outstanding Foreign Language Teacher Award. 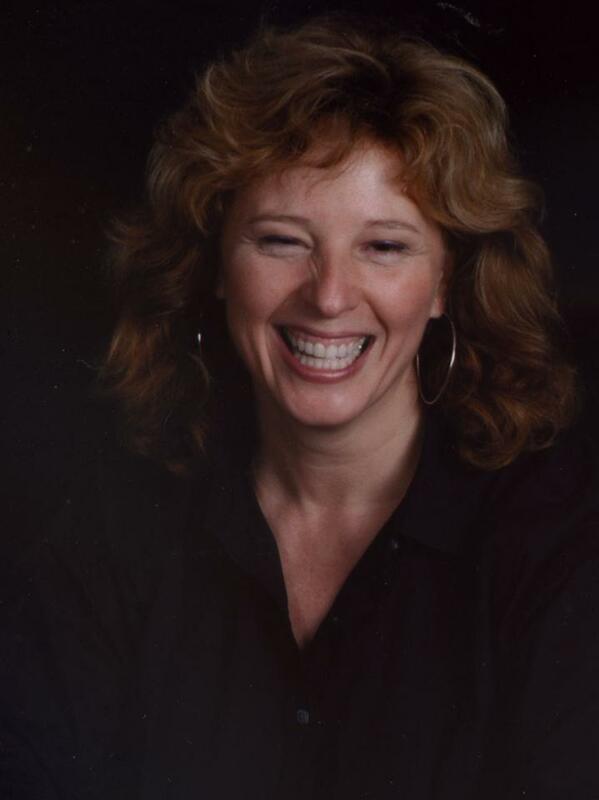 Mrs. Dunfee is a veteran teacher of 29 years and is currently teaching honors and Advanced Placement Spanish at Athens High School in Athens, Ohio. 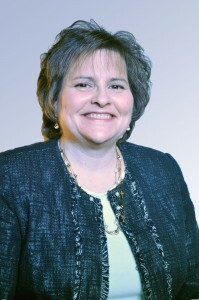 This honor will be recognized at the 50th annual OFLA Conference Awards Luncheon scheduled for Saturday, March 31, 2012 at the Sheraton Hotel Columbus at Capitol Square. Congrats from all of us at the DML! Spanish Professor Daniel Torres has announced his new publication: “La poesía completa de Don Carlos de Sigüenza y Góngora (1645-1700) editada por Daniel Torres”. To view the cover, please click the link below. Attention, students! The Department of Modern Languages is offering two new courses (ILML 337a and ILML338a) for Spring Quarter. For more information, please check out the flyers below. 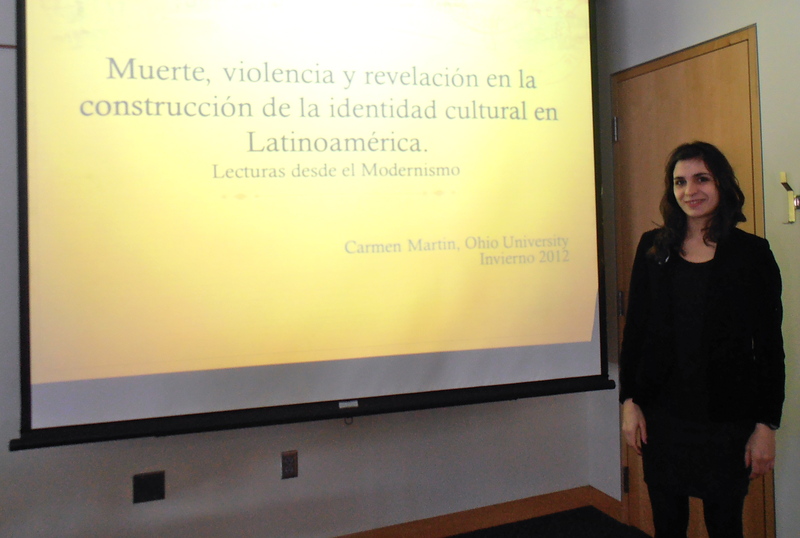 Latin American Cultural Night was held Friday, April 6th by the TDI, ISU, OLA, and LSU. For more information, please click here! 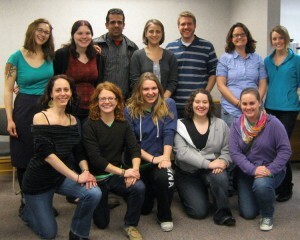 On February 27-28th, the Peace Corps visited Ohio University to interview students. For more information on the meetings, please click here! French Professor Fred Toner has been honored with the prestigious award of: “Chevalier dans l’Ordre des Palmes Académiques”. Chapeau to Fred. Hats off!! The honor, Chevalier dans l’Ordre des Palmes Académiques (literally, Knight in the Order of Academic Palms), was created by Napoleon Bonaparte in 1808 to recognize outstanding achievement at the university level. Recipients, originally called “officers of the Academy,” were given the privilege of wearing double palm branches embroidered on their academic robes. In 1850 Napoleon III transformed the award into a medal consisting of palm and olive branches intertwined to shape an oblong crown hanging from a violet ribbon, the form it still has today. For a non-French citizen, the nomination has to be approved first by a committee at the French Embassy in Washington. The selection is then sent to the Foreign Ministry in Paris, which reviews the candidate’s qualifications and forwards the recommendation to the Ministry of Education for the final decision. Recipients and dates: Lois Vines, 1993; Fred Toner, 2012. Daniel Torres has received a 2011 Certificate of Recognition from the prestigious Academy of American Poets “for his steadfast membership commitment in support of American Poets and in fostering a greater appreciation of contemporary poetry”. It was presented to him the 1st day of June, 2011, by the board chairman (Eunice J. Panetta) and the executive director (Tree Swenson). Also, his second book of poetry has done really well in Puerto Rico and abroad! The Department of Modern Languages wishes to congratulate Torres on all of his success and his contributions to the department. Congratulations and thanks! Garrett Johnson, history major with a German as a second major certificate, will be studying abroad at the University of Leipzig next year as an undergraduate. He was formally awarded a DAAD (German academic exchange service) undergraduate scholarship to subsidize his musicology research and study. The Fall 2010 department newsletter is now available online. DML German Students are awarded Fulbrights for the upcoming academic year! 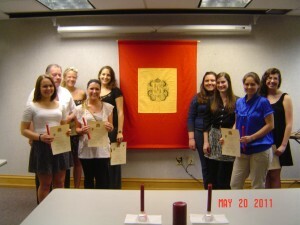 German Honors and award recipient information is now available for the 2010-2011 year. Please click below for the complete list of information. Congratulations to those who are recognized. French Honors information for 2010-2011 is now available. Please click below for the complete list of information. 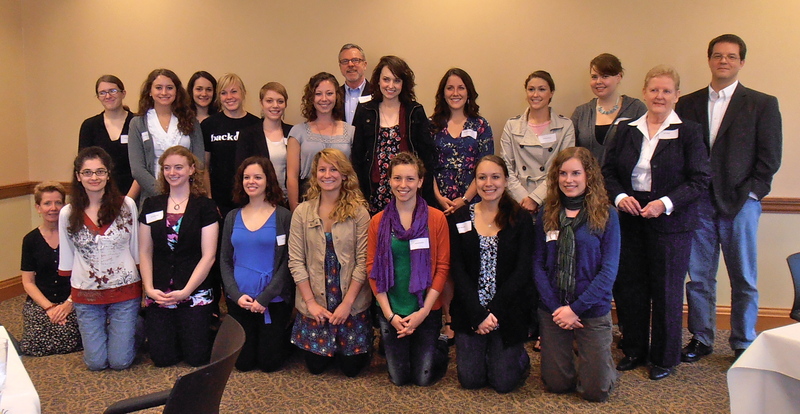 Congratulations to those students who were honored at the May 18th, luncheon. Great job! 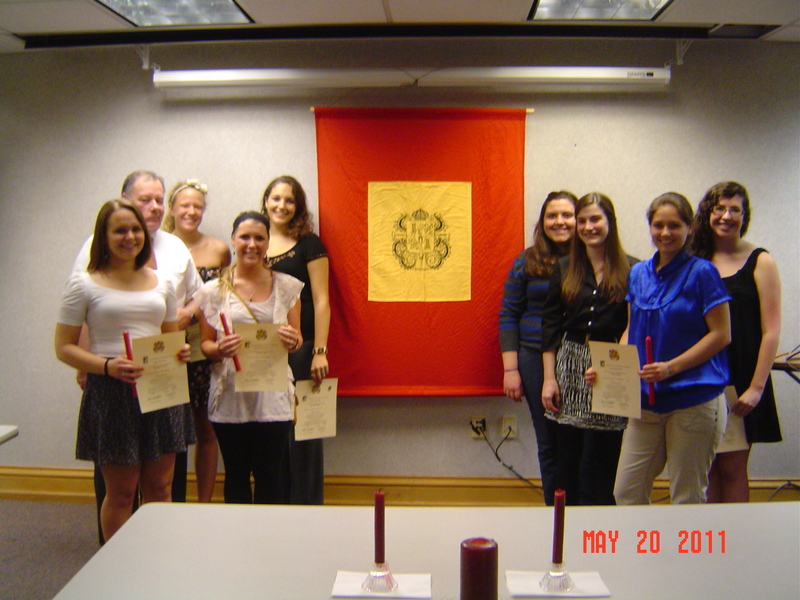 Hispanic Honor Society: Eight students were initiated into Sigma Delta Pi, National Collegiate Hispanic Honor Society, on Thursday, 19 May. They are Stephanie Combs, Brigid Iverson, Claudia Ludi, Crystal Reedy, Sarah Robles, Laura Schaub, Sally O’Brien, and Sara Swaim. 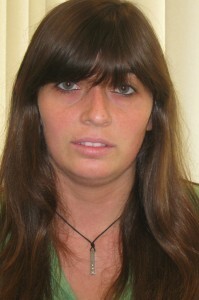 Officers for 2010-11 have been Alicia Nunez, President; Darcy Van Dervort, Vice President; Cassie McCully, Treasurer. Prof. David Burton is chapter adviser. 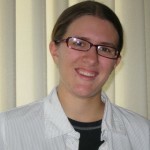 Teaching Assistant Grace Stout (French) has been chosen to receive the 2011 Graduate Associate Outstanding Teaching Award. 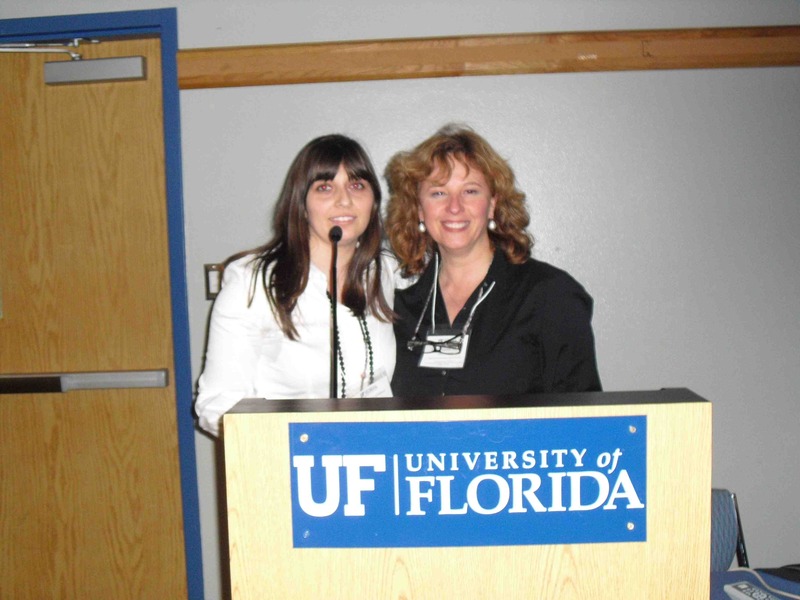 Rosa Piqueres Gilabert (Spanish) is the recipient of the Arts and Sciences Outstanding Teaching Assistant Award. 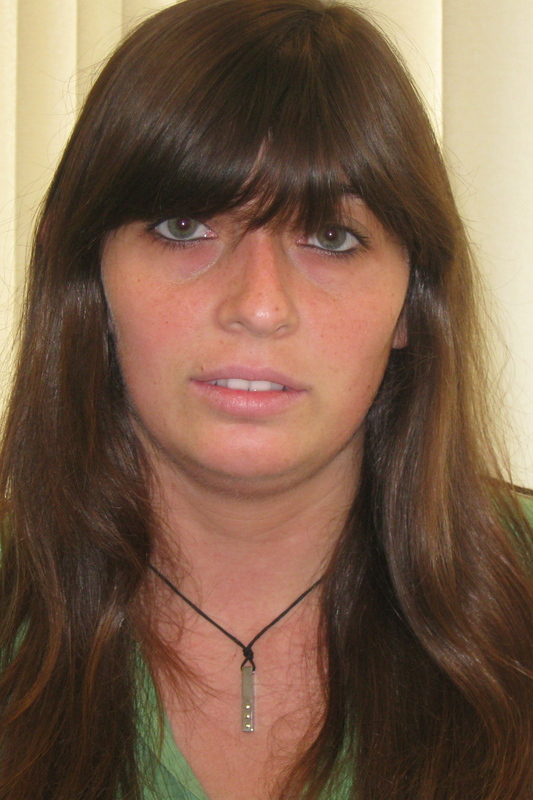 Katie Williams (French) is the recipient of the Arts and Sciences Outstanding Teaching Assistant Award. 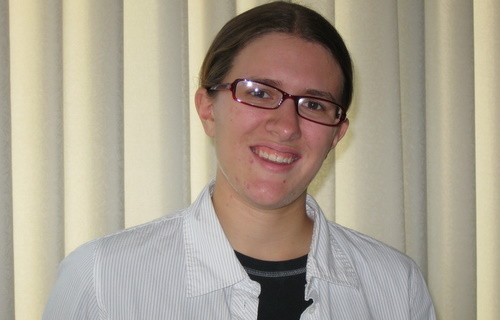 Herta has received an Arts & Sciences faculty development award to participate in a Social Networking Technology course over the summer. Congratulations to Emilia Marks! She has been promoted to Full Professor of Spanish. 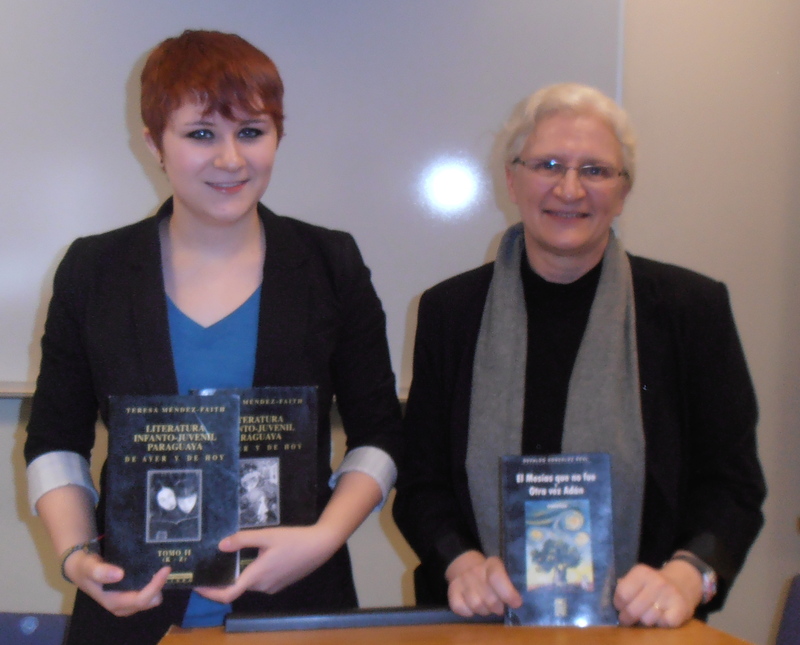 Last Saturday, April 16th, the Slavic Center, the Slavic Department at OSU, and Bowling Green held an Undergraduate Olympiada (Olympiad) of Spoken Russian. 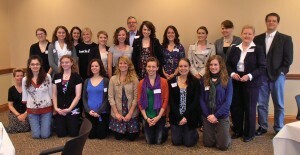 Several Ohio colleges participated in this event, including Ohio University. Two students received second place honors (in the 3rd and 4th levels). The meet was very competitive, and OU students did a great job representing the department and the school. Congratulations! 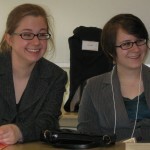 “Ohio University seniors Christina Matzen and Matt Wagner were each recently awarded 2011-12 Fulbright Awards. 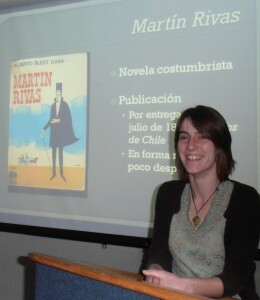 Spanish alumna Marda Rose directed “Relaciones,” a collection of short Spanish plays, this weekend in the Baker Auditorium. The production was a great mix of humor, socio-political commentary, and nostalgia. Marda, currently completing her Ph.D. At Indiana University, graduated from OU with an HTC degree in Spanish and a major in French. She later returned to OU as a visiting instructor in Spanish and completed her MA in Linguistics. Marda Rose (front left) and her troupe Grupo de Teatro VIDA. For more pictures, check them out on Facebook at VIDA goes on tour! If interested in joining our graduate programs, please click on “Graduate” and go to the appropriate setting for French or Spanish for application documents. 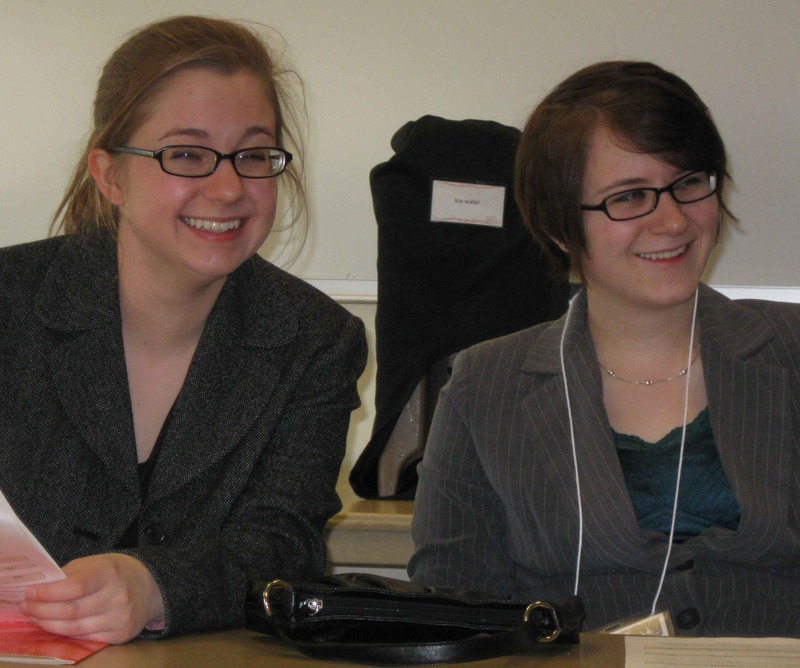 Undergraduate HTC Spanish students Ellie Hamrick and Katie Meisky present their findings on Mexican literature and murals, and Paraguayan children’s literature at the 10th Annual Ohio Latin Americanist Conference held at Bowling Green State University (Feb 2011). 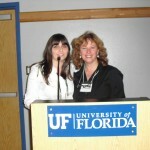 Spanish MA student Rosa Piqueres along with Dr. Emilia Marks present “Measures of cross-cultural sensitivity in successful EFL learning: the case of Ecuatorian students at CEDEI” at the 6th Interdisciplinary Colloquium on Spanish, Portuguese and Catalan Linguistics, Literatures, and Cultures at the University of Florida (Feb, 2011). Daniel Torres wins National Poetry Prize from the PENS Club in Puerto Rico for his work: De Bellaqueras.